Home / Preg-U / My Trimester / Third Trimester / Tdap Vaccine in Pregnancy: What, When, and Why. Previous: How to Find the Right Prenatal Care Provider. Next: Placenta Previa and the Magic of Placental Migration. Midway through my second labor, one of the delivery nurses announced that I needed a Tdap vaccine, right then. Um, what? I’m IN labor. After my WTF moment passed, I got pissed. How could my OB have forgotten to give me this vaccination. And what good will it do my baby now? To be clear, my delivery team was not wrong. I ought to have had Tdap (Tetanus, Diptheria, and acellular Pertussis) booster shot. BUT I ought to have gotten it at least four weeks before labor started. 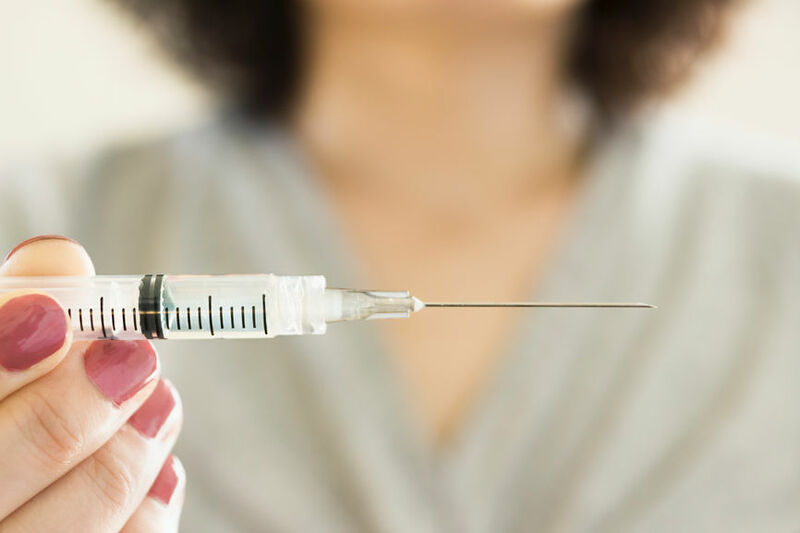 Why get the Tdap vaccine during pregnancy? Despite this years-old, clear-cut recommendation, many pregnant women still fail to receive the recommended booster. 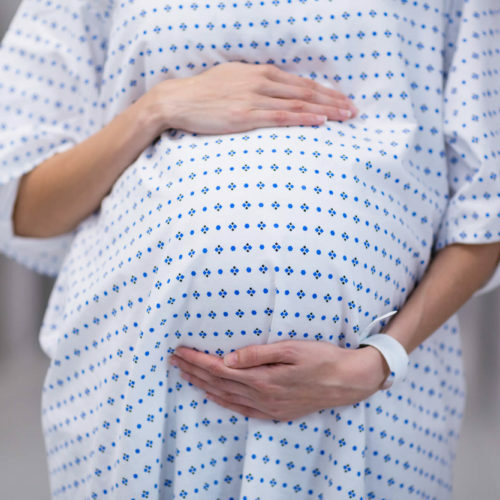 The latest nationwide data shows that only about half of pregnant women actually received Tdap during their third trimesters. Why do I need to be vaccinated for it during pregnancy? How effective is getting the Tdap vaccine in pregnancy for protecting babies? Is the Tdap vaccine safe in pregnancy? Pertussis, also known as Whooping Cough, is a nasty, highly contagious disease at any age. Exposure causes illness in about 90% of those who have never received the vaccine. In very young infants, pertussis is especially severe. Very young babies are especially vulnerable because they cannot be vaccinated against pertussis until two months of age. In infants, coughing from pertussis can cause vomiting, turning blue from a lack of breath, fainting, and in severe cases, even cracking of the ribs. They can develop pneumonia and suffer seizures and lasting brain damage. Many will require hospitalization, and a few will die from complications. Very young babies are especially vulnerable because they cannot be vaccinated against pertussis until two months of age. Their only protection before then comes from vaccination of their mother during pregnancy. Why do I need a Tdap vaccine in every pregnancy? A Tdap vaccine between 27-36 weeks of pregnancy stimulates the production of antibodies against pertussis. Your antibody production peaks a couple of weeks after the shot You then pass these antibodies pass to your baby through the placenta. If possible, aim for the earlier side of the recommended 27-36 week window: during weeks 27-30. Vaccination at that time appears to be maximally effective. And if you are at risk for preterm birth, earlier is certainly better. Vaccination is most effective when given at least 4 weeks prior to delivery. Studies have found that vaccination between 27-30 weeks is maximally effective. Vaccination during the third trimester is key. Vaccination before pregnancy does not protect your baby. Vaccination immediately after birth is also far less effective, although mothers can transfer some immunity via breast milk. How effective is a Tdap vaccine at protecting very young babies? Getting the Tdap vaccine during pregnancy works. Large, retrospective cohort studies in California and in the UK collectively involving hundreds of thousands of mother-infant pairs show that the vaccination in mom’s third trimester is 90-91% effective in preventing pertussis during the first two months of baby’s life. It’s easy to hear Whooping Cough and think it is a disease of the past. It is not. In fact, pertussis’s incidence in the United States has risen since the 1990s. In 2012, pertussis cases peaked, reaching 48,000 nationwide, a level not seen since 1955. Fifteen infants under the age of three months died. Since then, pertussis cases have slowly dropped, finally declining to under 20,000 in 2016. About 15,000 cases were reported in 2017, the last year for which we have official data. About 15,000 cases of whooping cough were reported in 2017. Unlike measles, another nearly vanquished disease making a comeback, vaccine refusal is likely not the primary cause of pertussis’s resurgence. Instead, it likely stems from the vaccine currently used to immunize infants and young children against pertussis, DTaP. Is Tdap during Pregnancy Safe? Considering how cautious we pregnant folk are supposed to be about normal everyday things (Brie cheese, cat litter, cold medicine, sliced turkey, etc. ), some of us are understandably nervous about getting vaccinated while pregnant. But we needn’t worry. Several studies involving a total of over 100,000 pregnant women have found no evidence of harm from receiving Tdap during pregnancy. 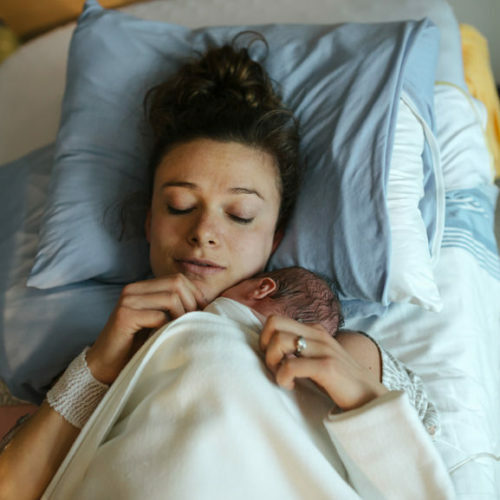 Tdap did not increase women’s risk of preterm labor, stillbirth, maternal or neonatal death, preeclampsia, excess bleeding, fetal distress, uterine rupture, placenta or vasa praevia, or delivery by C-section. It also showed no links with baby’s risk of fetal distress, low birth weight, or kidney failure. Several studies involving a total of over 100,000 pregnant women on the found no evidence of harm from receiving Tdap during pregnancy. In addition, in a study of over 400,000 infants, Tdap had no impact on infant hospitalization or mortality in the first six months of life. The evidence is clear: getting a Tdap booster in each and every pregnancy can save infants’ lives. So if you hope to protect your newborn from this nasty and sometimes deadly disease by getting the Tdap booster, make sure to bring it up with your doctor as soon as you round the corner into your third trimester. 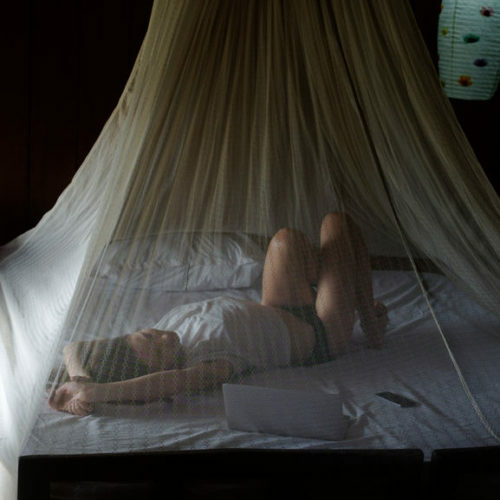 Revisiting Zika and Pregnancy in 2018: What Have We Learned?